Strike is a British 60 minute scripted mystery television series, which kicked off on August 27, 2017, on BBC One and is broadcast every Sunday at 21:00. The show is currently in its 3th season. BBC One has officially confirmed the renewal of Strike for Season 4. The exact release date is yet to be announced so far. Sign up to track it down. 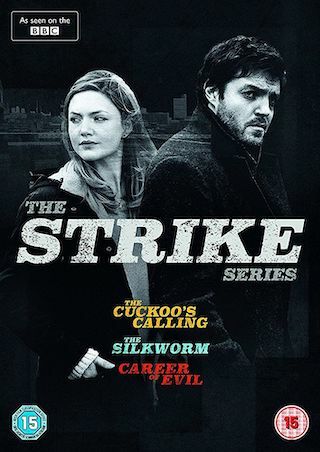 Strike is a drama series based on the novels by Robert Galbraith. Cormoran Strike, an injured war veteran turned PI, and secretary Robin Ellacott seek the truth surrounding a mysterious death.